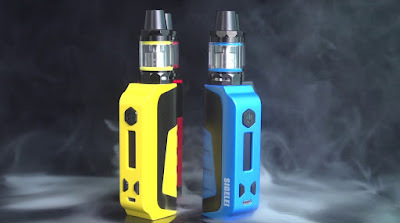 The E1 kit is a Starter Kit from sigelei. Yes, when we talk about the Starter kit, then you don't need to worry about it being difficult to use. The Sigelei E1 is a separate Vape Kit, and we can use it separately to give us more options.